For nearly two years, Victor Wong Chee Meng, the former general manager and secretary of Ang Mo Kio Town Council (AMKTC), allegedly received a steady stream of bribes totalling $107,336.50. The 58-year-old purportedly took the kickbacks from Omar Chia Sin Lan, 62, the director and major shareholder of two firms, whose core business is the carrying out of works for town councils. Wong currently faces 55 charges of corruption for offences committed between December 2014 and September 2016. Chia’s two companies, 19-ANC Enterprise and 19-NS2 Enterprise, were also awarded tenders and contracts by AMKTC worth millions of dollars during the time that Wong accepted the bribes. Chia also faces 55 counts of graft. 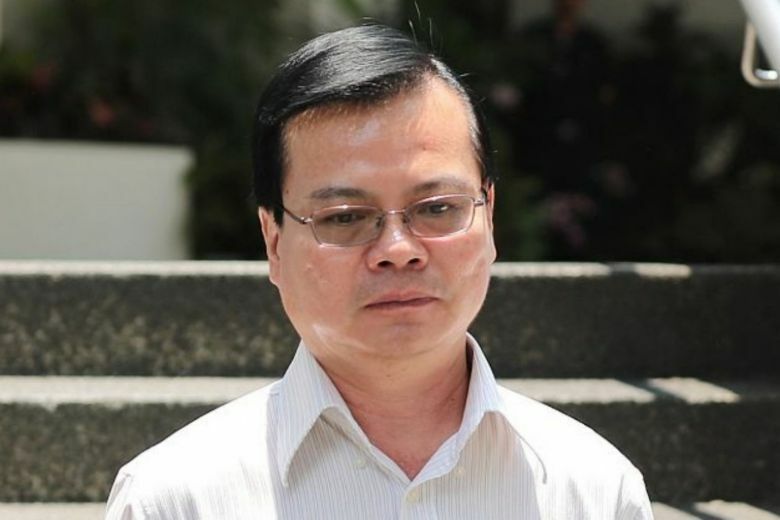 “The lion’s share of the gratification, some $52,893.07, was in the form of entertainment expenses incurred by Victor Wong and Omar Chia at various KTV lounges and massage parlours, which the two frequented regularly at night,” said Deputy Public Prosecutor Alan Loh while laying out the prosecution’s case at the start of the duo’s trial on Tuesday (25 September) morning. Disgraced former Ang Mo Kio Town Council general manager and secretary, Wong Chee Meng aka Victor Wong, has been charged with corruption. The 58-year-old who has since been sacked from his post at AMKTC now faces 55 counts of corruptly accepting gratification worth about S$107,000 in total from the director of 2 building firms, 19-ANC Enterprise and 19-NS2 Enterprise, in exchange for advancing the business interests of the firms with the town council. These alleged bribes include overseas remittances to his mistress in China, a job for his daughter-in-law, entertainment expenses at KTV lounges, a S$13,500 discount on the purchase price of a car and the use of a mobile phone line. The alleged offences took place between December 2014 and September 2016. The case put the shoddy state of corporate governance in AMKTC in the spotlight – while serving as the GM of AMKTC, Wong also worked for CPG Facilities Management which was the managing agent of AMKTC, raising issues of conflict of interest. He was removed from duty after the town council received a complaint about him in September 2016 over “the way he handles contracts and dealings in the town council”. Prime Minister Lee Hsien Loong is the MP for Ang Mo Kio GRC and serves on the Board of AMKTC. According to the corruption trial for Ang Mo Kio GRC town council, former town council manager Victor Wong Chee Meng abused his powers to award his friends about S$23 million worth of government tenders. In return, Victor Wong accepted bribes - mostly spent on prostitution, a China mistress and alcohol - amounting to more than S$107,000 in the two years from Dec 2014 to Sep 2016. 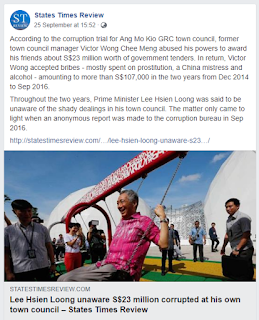 Throughout the two years, Prime Minister Lee Hsien Loong was said to be unaware of the shady dealings in his town council. The matter only came to light when an anonymous report was made to the corruption bureau in Sep 2016. A former general manager & secretary of Ang Mo Kio Town Council who allegedly took bribes from the director of two building firms was on Wed (Mar 14) charged with corruption. 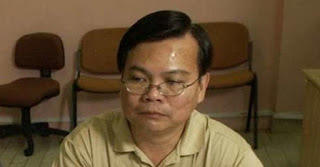 Wong Chee Meng, 58, who is also known as Victor Wong, faces 55 counts of corruptly accepting gratification worth about $107,000 in total from the director of 19-ANC Enterprise and 19-NS2 Enterprise, in exchange for advancing the business interests of the firms with the town council, according to court documents. These alleged bribes included overseas remittances to his mistress in China, a job for his daughter-in-law, entertainment expenses at KTV lounges, a $13,500 discount on the purchase price of a car & the use of a mobile phone line. A former general manager of Ang Mo Kio Town Council (AMKTC) who is on trial for corruption was having marriage troubles in May 2015, after his wife found out about his affair with a "performance artist" from China. These troubles prompted Wong Chee Meng, also known as Victor, to go for drinks with the director of 2 building and construction firms who he accepted bribes from, the court heard on Tuesday (Sep 25), the 1st day of his trial. The bribes were allegedly in exchange for “advancing the business interests” of the director's firms. The companies were awarded tenders and contracts by AMKTC amounting to millions of dollars, according to court documents. A former General Manager of Ang Mo Kio Town Council (AMKTC) was charged with 55 counts of corruption on Wednesday, March 14, 2018. He was suspected of receiving S$107,000 in kind for giving AMKTC’s businesses to two repair building companies, 19-ANC Enterprise, and 19-NS2 Enterprise. Victor Wong Chee Meng, General Manager CPG Facilities Management, the managing agent of Ang Mo Kio Town Council. Ms Yip Fong Yin, director of 19-NS2 Enterprise. During the period a former Ang Mo Kio Town Council general manager allegedly took bribes from two company directors, the town council awarded tenders and contracts worth millions of dollars to the duo's two companies. These included repair and redecoration works on blocks of Housing Board flats as well as the construction of community gardens, court documents revealed on the first day of the trial of former general manager Wong Chee Meng yesterday. Wong, 58, pleaded not guilty to taking the bribes totalling more than $107,000, mostly from Chia Sin Lan, 63, a director and major shareholder of companies 19-ANC Enterprise and 19-NS2 Enterprise, whose core business is doing works for town councils. The "lion's share of the gratification", amounting to almost $53,000, was in the form of entertainment expenses at KTV lounges and massage parlours which Wong, who is also known as Victor, and Chia frequented, Deputy Public Prosecutor Alan Loh said yesterday. Wong is alleged to have received bribes from Chia totalling more than S$30,000, which purportedly took place on three occasions between June 2015 and May 2016. Between March and August 2016, Chia’s company 19-ANC Enterprise is said to have paid more than S$8,200 in salary to Wong’s daughter-in-law, Ms Le Thi Hien, who got her job at another firm because of the two men’s dealings with each other. Wong also allegedly accepted bribes in the form of entertainment expenses on at least 29 occasions. Nearly S$45,000 was shelled out at various karaoke clubs in 2015. Other forms of gratification included hotel accommodations, as well as meals at various restaurants. In another instance, Chia is said to have conspired with another individual, Yip Fong Yin who is a project director with 19-ANC and a director at 19-NS2, to offer bribes to Wong in the form of discounts amounting to S$13,500 for a car that Wong bought. Apart from the car discount, Chia faces 54 other counts of offering bribes to Wong. 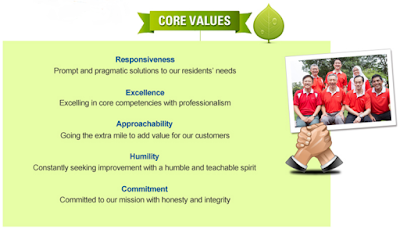 Wong started out as a property manager at AMKTC before he was promoted to general manager in 2013. The town council was alerted to a possible case of corruption in September 2016 and asked the Corrupt Practices Investigation Bureau (CPIB) to investigate Wong, after requesting him to go on leave. One month later, Wong was removed from all his positions at the town council. The court heard that Chia bribed Wong with more than S$30,000, which Wong sent to his mistress Xu Hongmei in China. Chia also paid for Wong to receive “spa treatments” at Geylang and Spa-1 Wellness Centre worth between S$147 and S$1,476, and even once paid S$35 for Wong’s hotel stay at Fragrance Hotel. Besides this, Chia conspired with a car salesman, Yip Fong Yin, to give Wong a S$13,500 discount on a Toyota Corolla Altis. He got a job for Wong’s daughter-in-law at 4-Ever Engineering, where she received S$8,248 salary for working between March to August 2016, as well. Chia further gave Wong free use of a M1 mobile line that cost S$2,527 and paid for Wong’s meals ranging between S$42 and S$1,377. Chia paid for karaoke club entertainment for Wong worth between S$121 and S$4,280, as well, which amounted to a total of about S$49,377, over three years. It’s been a year since Mr Victor Wong, the general manager and secretary of Ang Mo Kio Town Council (AMKTC), was removed from his position, after a complaint was lodged over “the way he handles contracts and dealings in the town council”. The Public Service Media recipient was placed on indefinite leave and removed from his post. 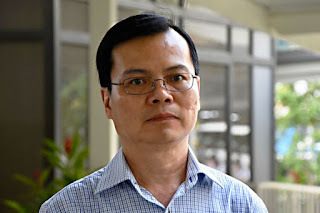 According to Channel NewsAsia, Mr Wong was last known to have been undergoing investigation by the Corrupt Practices Investigation Bureau (CPIB). Despite Singaporeans expecting some kind of conclusion or even an explanation by now, there has been nary a whisper or a peep about the case. Ex-AMK Town Council manager charged for corruption used to earn $10,550 a month! Former General Manager of Ang Mo Kio Town Council Wong Chee Meng, who was slapped with 55 charges of corruptly accepting gratification from directors of two building and construction firm in exchange for “advancing the business interests” reportedly earn $10,550 a month! The shocking details were revealed in court yesterday. 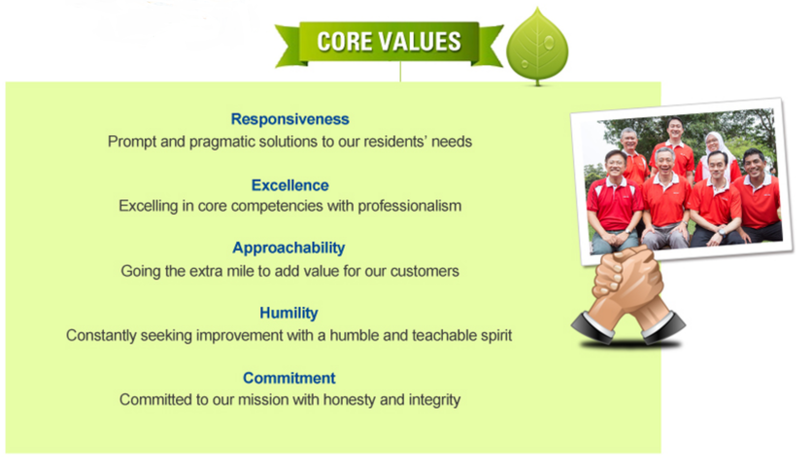 Wong started out as a property manager at AMKTC before he was promoted to general manager in 2013. Former PAP supreme leader Lee Kuan Yew had always advocated the need to pay public servants high salaries to “prevent corruption”. In this case, it appears that Wong is paid too poorly. Till today, there are still no comments from the PAP on the colossal corruption which happened in their Town Council. The lion's share of gratification which amounted to almost $53,000, said the prosecution, was in the form of entertainment expenses Wong & Chia incurred at KTV lounges & massage parlours, which they frequented often at night. According to the Building & Construction Authority's directory, both businesses are licensed builders & registered to carry out repair and redecoration works. Sometimes I start doing an evaluation of my life. In one of those I came across the story of the racing driver, Michael Shumacher. Winner of the Grand Prix in 1991. He was 7 times world champion of Formula 1. Happiness was in his Being, but on a fateful day his story and his destiny completely changed due to a ski accident. Today, just 44 kilos of weight struggling to "survive" since December 2013. His wife begins to sell the goods to cover the expenses and thus be able to keep him alive in a room adapted in his house, where he lies like a vegetable. Who is better than who? Life can take directions never imagined. It's amazing how everything can change in an instant. No one is exempt from anything. So why so much attachments to material goods and wealth? All we have is the day to day so that we can live it with passion and happiness, doing good, serving our God, our family and neighbors with full of Joy and Gratitude. We need to stop creating problems, claim insignificant things, and always avoid everything that "takes our time and lives". Be careful not to lose someone who loves you and accepts you as you are. As in the game of chess, in the end both the King and the Pawn are kept in the same box. In the end, we will all meet our end the same way. It is worth examining what we have done or not yet do. We are born without bringing anything. We die without taking anything, absolutely nothing! And the sad thing is that in the interval between life and death, we fight for what we did not bring and even more for what we will not take. 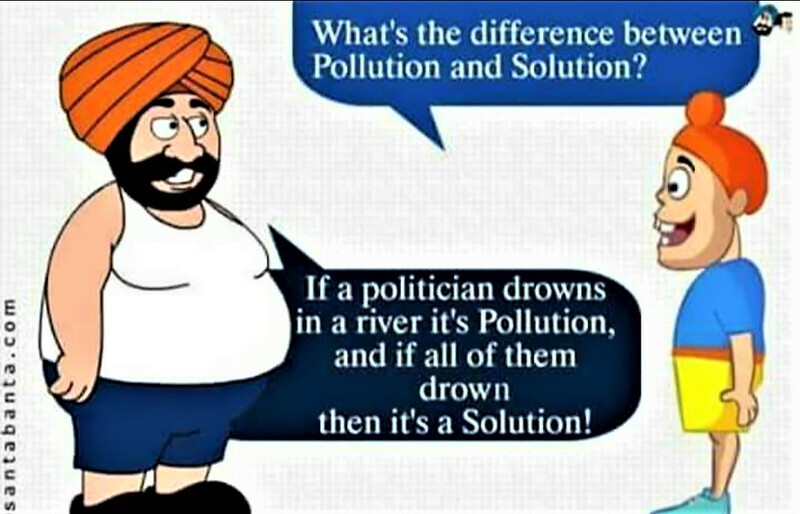 Think about that. Let's live more, let's love more. Let's always understand the other and be more tolerant. I wish we never forget that to be great *You have to be humble*. The solution to most of your health problems could be solved with a simple trip to the water fountain. Seriously. Feeling groggy? Have a headache? Want to lose weight? Drink more water. Since your body is made up of about 60 percent H2O, it’s essential that we drink enough to keep our organs functioning properly and keep our body in tip-top shape. Sure, drinking water is in just about every article about health and weight loss, but that’s because it’s so important. And people are starting to catch on; in 2016, Americans drank more bottled water than soda. Whether you prefer pricey bottled brands, filtered from the faucet, or plain old tap water, sipping on agua is essential for overall health. Make sure you're drinking at least 64 ounces a day to reap all of the health benefits—and read on to discover what happens to your body when you drink water, from the editors of Eat This, Not That! 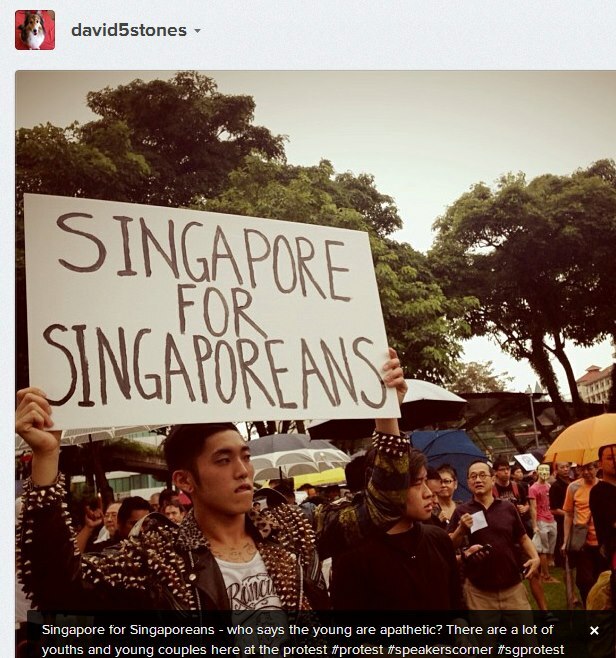 The PAP’s CEC election on Sunday has shed more light on Singapore’s next generation of leaders from the PAP. I’m of course assuming that the opposition doesn’t do a Pakatan Harapan. From the looks of things, Trade and Industry Minister Chan Chun Sing is almost certain to become our next Prime Minister, with Law and Home Affairs Minister K Shanmugam and Finance Minister Heng Swee Keat assuming deputy prime minister positions. 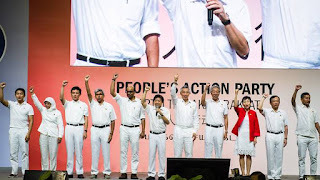 Some have deemed the order in which the new People’s Action Party (PAP) Central Executive Committee (CEC) for 2019-2020 stood as the CEC election results were announced today to be a “dead giveaway” as to who will become Singapore’s fourth head of Government. 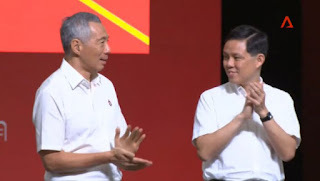 While all three men tipped to be the frontrunners to succeed Prime Minister Lee Hsien Loong were elected into the PAP CEC, Chan Chun Sing’s conspicuous position beside PM Lee has raised eyebrows and given rise to renewed speculation that he is the chosen one. Along with Chan, who serves as Minister for Trade and Industry, Finance Minister Heng Swee Keat and Education Minister Ong Ye Kung were among those elected into the ruling party’s highest decision-making body in the party. All three men have been deemed the frontrunners for the top position, although speculation that Chan will clinch the position has been especially resounding. The new PAP CEC on stage, with Home Affairs & Law Minister K. Shanmugam, outgoing party chairman Khaw Boon Wan, & Secretary-General Lee Hsien Loong pictured on the large screen in the background. 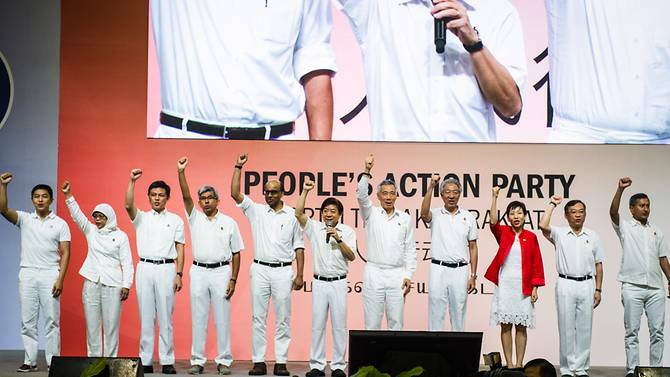 The People's Action Party (PAP) renewed its top leadership ranks on Sunday (Nov 11), formally marking the start of Singapore's next phase of political renewal that will see 4th-generation leaders at the helm. 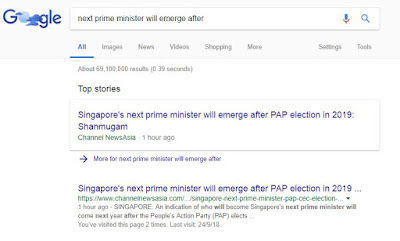 Heavyweights like Deputy Prime Ministers Teo Chee Hean & Tharman Shanmugaratnam are no longer on the central executive committee to take the PAP to the next general election. It is an all-white affair that takes place once every 2 years: Over a thousand men & women congregate for the ruling People’s Action Party (PAP) conference, where they will elect the party’s top decision-making body, take stock of its performance thus far and chart the party’s path forward. However, unlike previous conferences, the one to be held later this year is set to hold added significance: For the first time, the identity of the man who will eventually become the next chief of the PAP — and in all likelihood, the Republic’s next Prime Minister — is expected to become clearer to Singaporeans through the party’s Central Executive Committee (CEC) election. 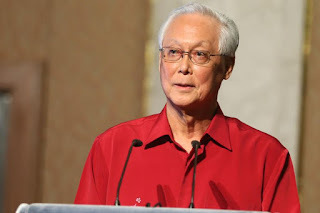 In the last 2 leadership transitions — first to Mr Goh Chok Tong, and then to Mr Lee Hsien Loong — both men had already been identified as the next Prime Minister before they assumed the first assistant secretary-general position in the PAP CEC during the party conference, and later the post of secretary-general. So, the party’s internal elections then were seen by many as a mere formality in that regard. Singaporeans will have a clearer idea of who will become the country's next prime minister next year, Law & Home Affairs Minister K Shanmugam said on Monday (Sep 24). 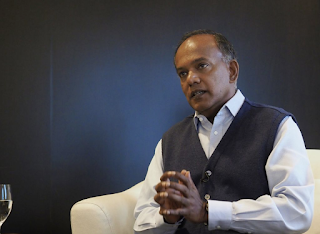 Speaking at a corporate governance event, Mr Shanmugam said the next generation of leaders have been given different portfolios. "The phase we are at now internally is that a team has been formed," he said. "That team has been put through its paces, has held a variety of ministerial portfolios. They still need a little bit more time with Singaporeans so that Singaporeans can see them & assess them for themselves." 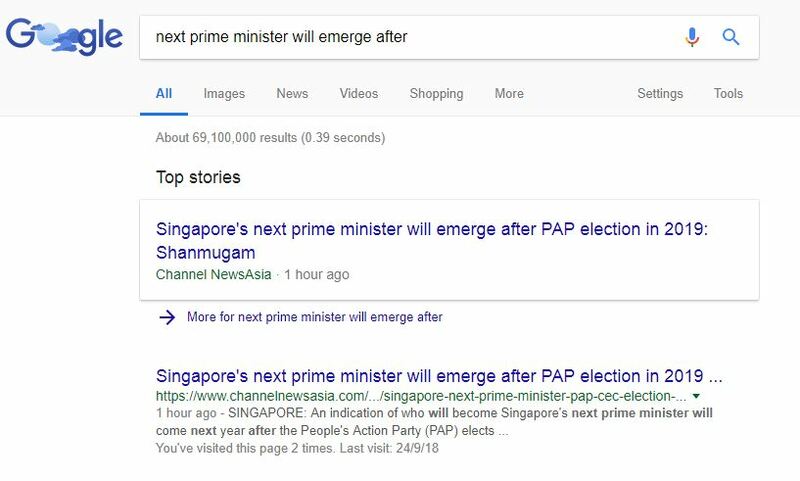 Channel NewsAsia appears to have deleted an article claiming that Law and Home Affairs Minister K Shanmugam said that “Singapore’s next Prime Minister will emerge after PAP election in 2019”. 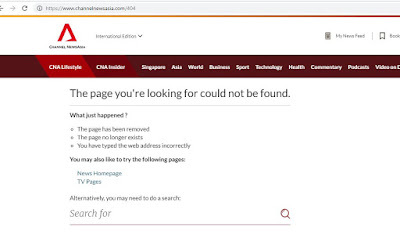 The original article was published on the Mediacorp-run publication’s website last night but was taken down within hours. 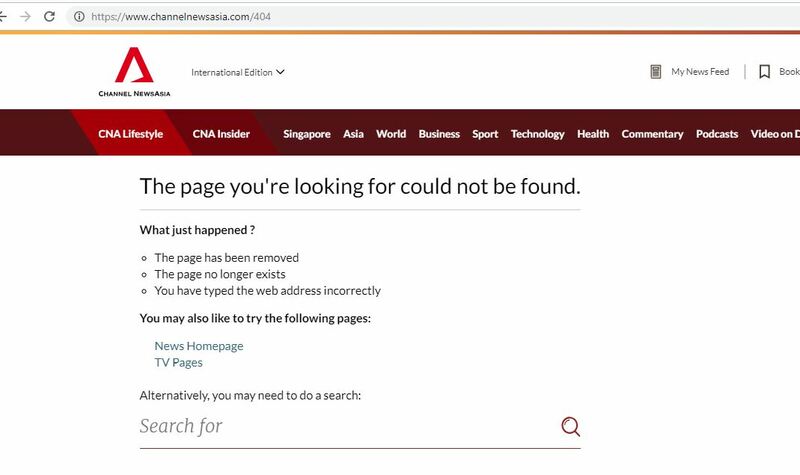 This morning, Channel NewsAsia re-published the article but with a new title, new text and even a new URL. 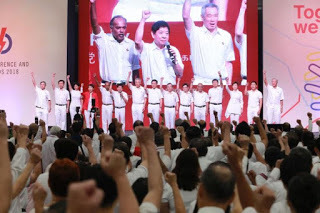 The old article asserted that the Law Minister said that an indication of who will become Singapore’s fourth PM “will come next year after the PAP elects its CEC“. 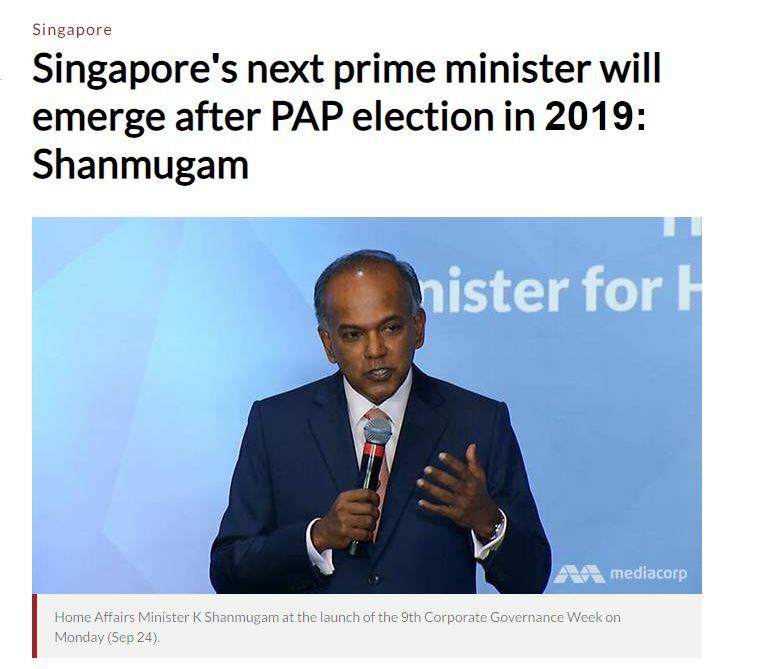 Further, the old article stated, “He [Shanmugam] hinted that whoever is picked as the secretary-general will have the best chance of becoming the prime minister.” This line is completely missing from the new article. Who will be the next Prime Minister of Singapore succeeding Lee Hsien Loong? 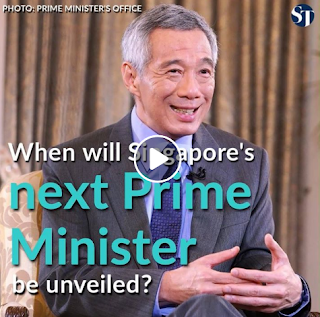 That is the question on the minds of many Singaporeans ever since Lee announced that he will be relinquishing his position when he reaches 70 years of age. Anxious and worried Singaporeans however need not wait longer as they will likely know who is their next PM in 2019, according to Law and Home Affairs Minister K Shanmugam. 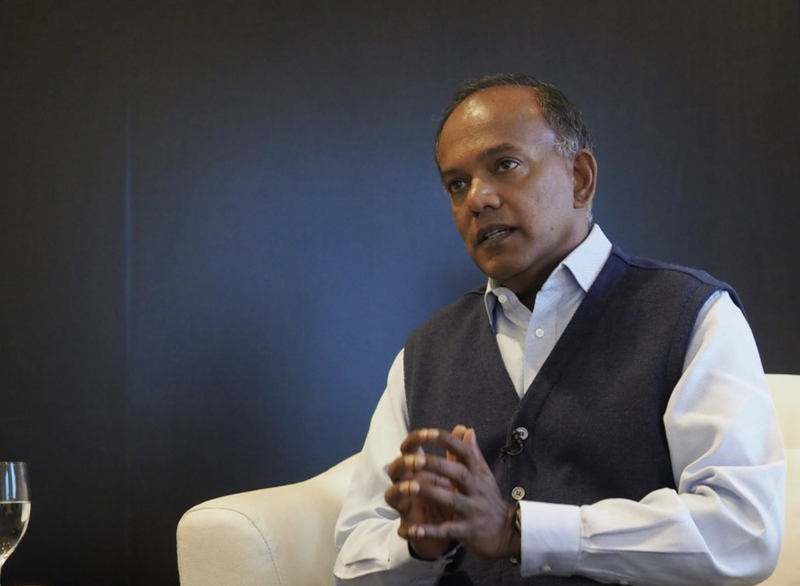 Speaking at a corporate governance event on Monday, Mr Shanmugam said the next generation of leaders have been given different portfolios. Singapore has the same parliamentary system as the United Kingdom whose Prime Minister is chosen from the ruling party/coalition with the most number of seats in Parliament. Even before the next General Election is held, the ruling PAP is already confident of a victory as the opposition parties in Singapore are too weak to challenge its hegemony, especially since it has been split and weakened further by the PAP’s proxy – the Workers Party which has been confusing Singaporeans by portraying itself as a “constructive opposition” doing nothing to challenge the PAP in order to entrench and perpetuate its dictatorial rule forever. "Next year will be an important year because PM said he would step down in 4 years," said Mr Shanmugam. 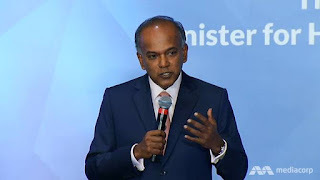 With the next General Election (GE) due by April 2021, Mr Shanmugam noted that there has to be "some sort of indication to the public as to what the slate looks like in terms of the top leadership well before the GE". "So look out for the CEC (to be elected later this year), look out for changes next year that should indicate to you how things are working out," he added. The PAP will elect a new CEC at its party conference later this year, & Mr Shanmugam said the slate of candidates elected to the committee & the positions they hold will give an idea of where the transition process is. Next year would be a very important year, he added, noting that PM Lee has stated his intention to step down by the time he turns 70, which is in 2022. "There's got to be a GE (general election) before that, & there's got to be some sort of indication to the public as to what the slate looks like in terms of the top leadership well before the GE," he said. Looking ahead, he said the CEC election later this year as well as changes next year would give some indication of how things are working out. I started thinking about the above after Law and Home Affairs Minister K Shanmugam put out the lay of the political / PAP land in a speech yesterday. It was the most expansive that I’ve heard so far on how the PAP elects its leaders, something that will happen late this year. Yes, we know that the PAP cadres elect the members of its policy-making Central Executive Committee, which is almost a mirror of the Cabinet. And we know the members in turn select those among themselves to head the different party positions like chairman, secretary-general and so forth. We even know that those who didn’t make the electoral cut can always be co-opted into the CEC. What we don’t know is how the candidates for the CEC were nominated in the first place, and whether cadres – the backbone of the PAP – always succeed in putting up its own candidates who may not already be in positions of power. There was just one occasion I can recall when this happened. Ayer Rajah MP Tan Cheng Bock was catapulted into the CEC decades ago, which given the current tension between the person and the party, is probably not something the PAP leadership wants to be reminded of. Emeritus Senior Minister Goh Chok Tong has sketched out what he hopes would be a timeline for the formal designation of the next prime minister - the 1st time a senior figure from the People's Action Party has done so. According to this timeline, Singaporeans could know who their next leader is before the year is over. Writing in a Facebook post on the last day of 2017, Mr Goh said that the issue of the 4th-generation (4G) leadership is "one urgent challenge I would like to see settled". 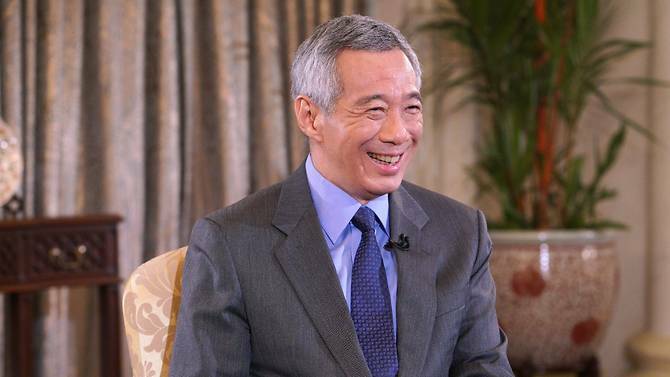 Prime Minister Lee Hsien Loong said on Thu (Oct 19) that he is ready to step down as Singapore’s leader & that his successor is “very likely” already in the Cabinet. Mr Lee, 65, has emphasised the need for leadership succession several times, saying that his successor must be ready to take over from him soon after the next general election. 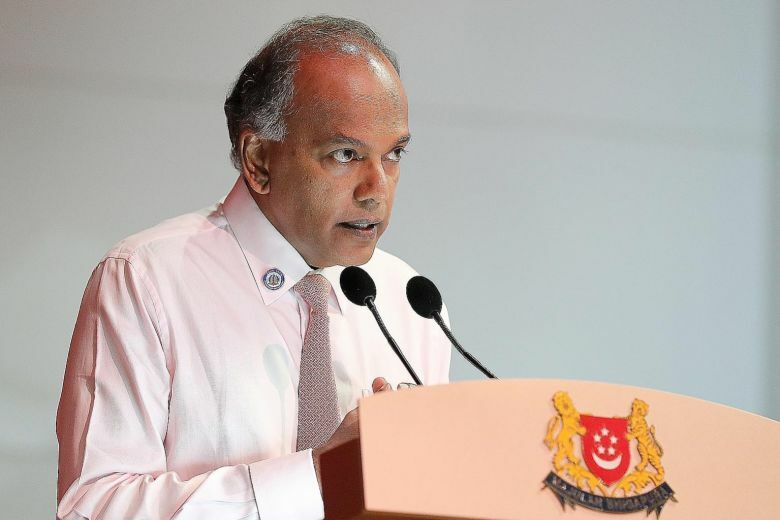 The Minister of Home Affairs and Law, K Shanmugam said that Singaporeans will have a clearer picture of the next prime minister in 2019. I didn't like what I have read. I will explain. 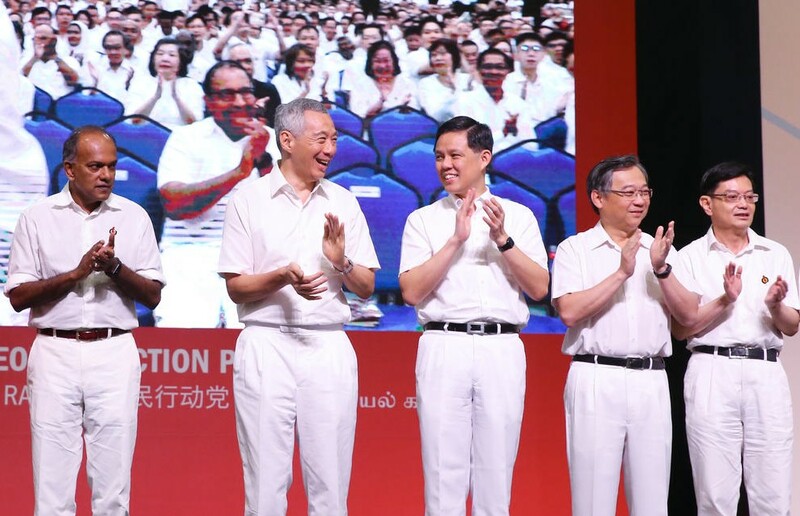 When the PAP won the general election in 2015, PM Lee Hsien Loong – accompanied by Tharman Shanmugaratnam – said that among his key tasks was to work on his succession. Now, 3 years have passed and there are still no clear signs of whom – among the 4G ministers – will succeed him as Prime Minister. That is bad – what PM Lee has said so eloquently then and so many people heard him seem to have completely evaporated and gone with the winds. Should eggs be stored in the fridge? No smoking in your own homes?